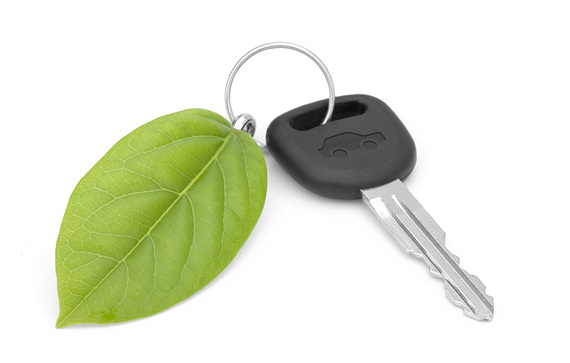 Frank Motors believes that all businesses must do their part to reduce the impact of their enterprises on the environment. We do our best to reduce our footprint and promote a healthier environment. We recycle all our scrap metal and batteries with licensed and approved recyclers. We offer Krown Rust Protection services because it works and because Krown’s commitment to protecting the environment. Frank Motors is proud to have been Licensed and approved as a Waste oil and Antifreeze collection facility by the Province of Manitoba in conjunction with MAARC.